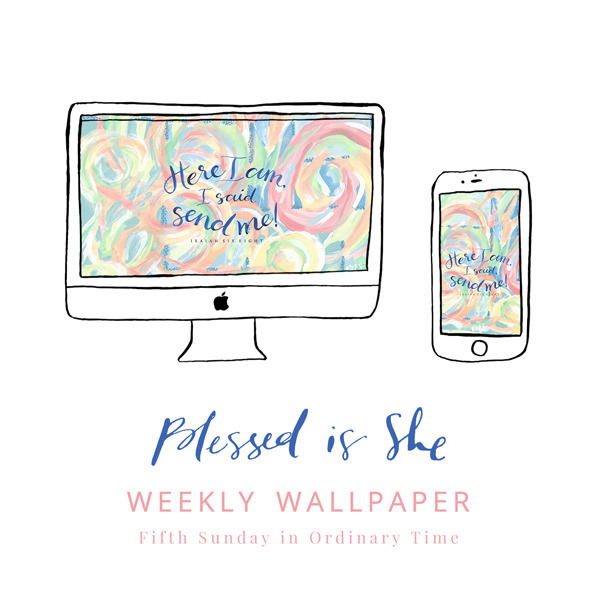 This week’s beautiful wallpaper for your phone and desktop were created by the wonderful Erica Tighe of Be a Heart. 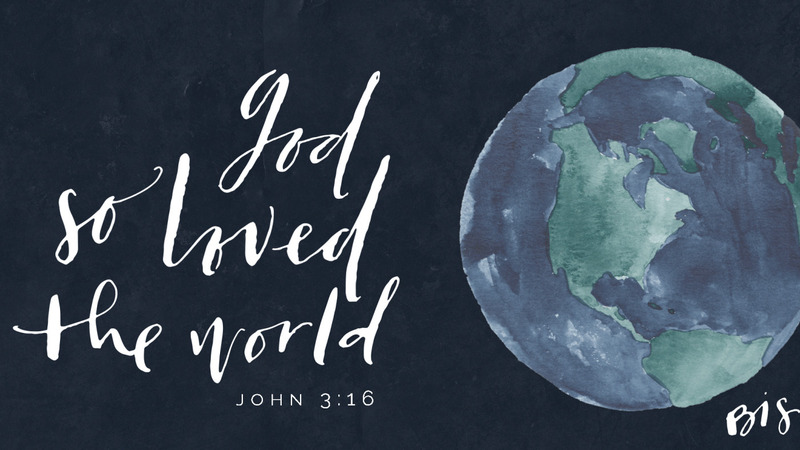 The verse is from today’s Gospel from John 3:16. 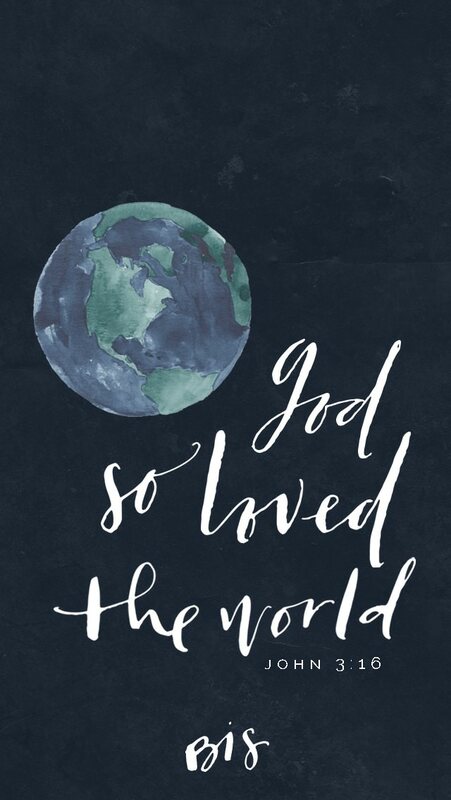 Such a beautiful reminder of what the Lord did for you and me. 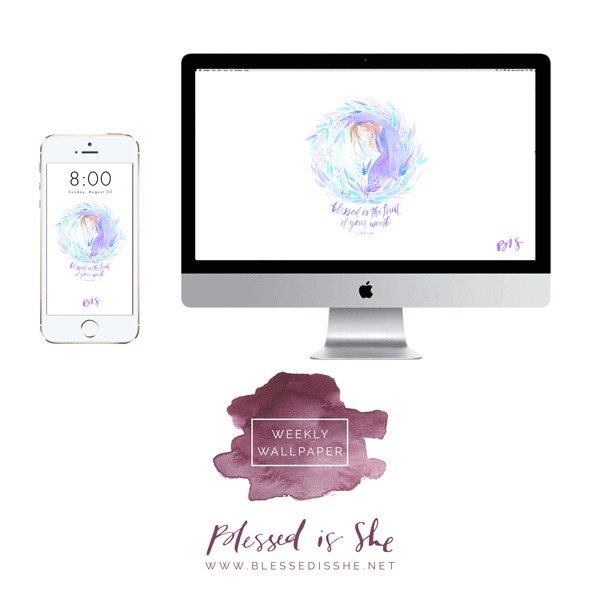 PS: These weekly wallpapers are sent every Sunday to our subscribers! 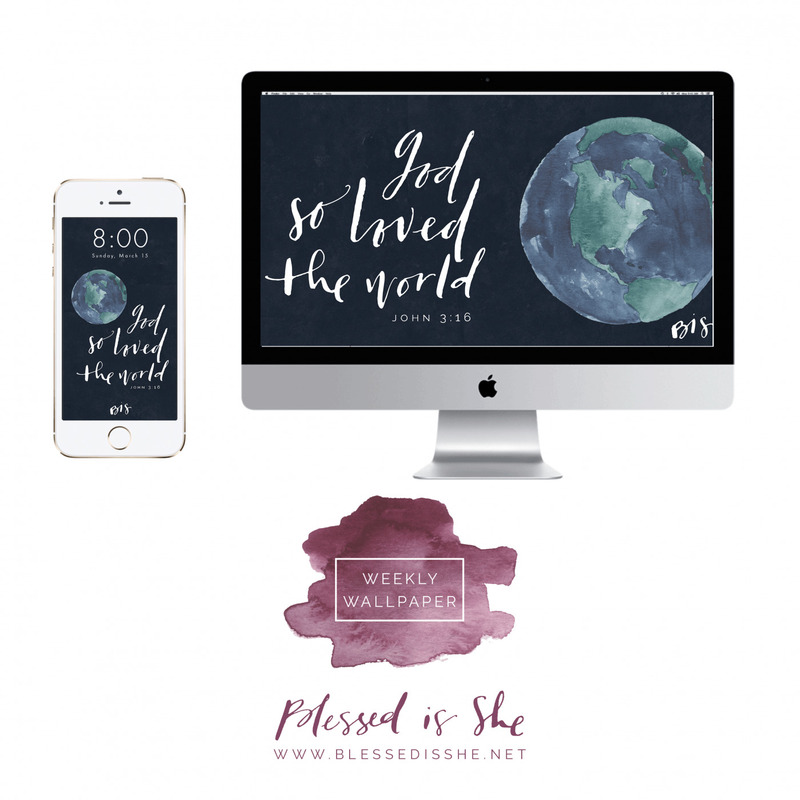 Be sure to subscribe to our devotion emails to receive the beautiful wallpapers as well. 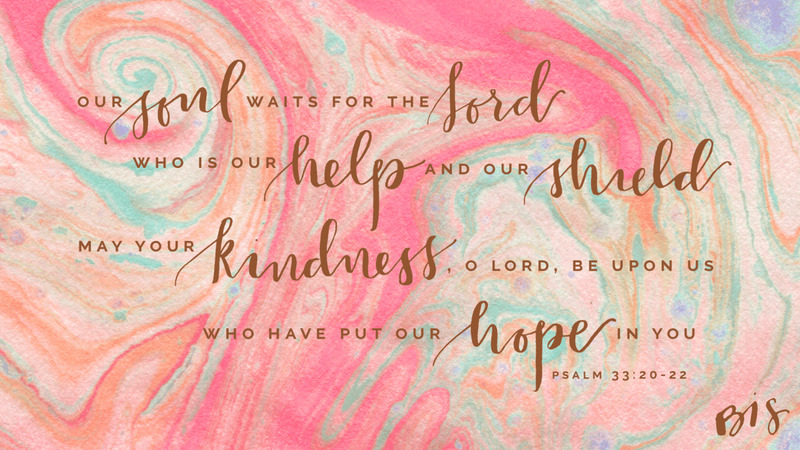 PPS: Share this post with people you love. Because we want to love them, too.